This Vancouver artist is turning fables of the Hungarian forest into bedtime stories about Canadian wildlife. Vancouver-based artist Eszter Burghardt spent her childhood summers outdoors, along the Danube River in Hungary. Her world was filled with nature and animals (and some trepidation that came from her mother's stories about wild boars in the forest). 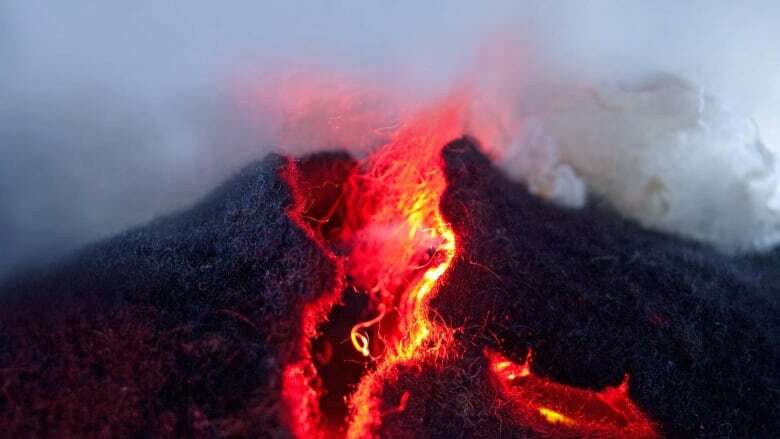 And these memories have informed her latest work, Esti Mese: Sculptures from a Bedtime Story​ — a collection of needle-felted characters taken from her recollections and her travels from Hungary to Canada. 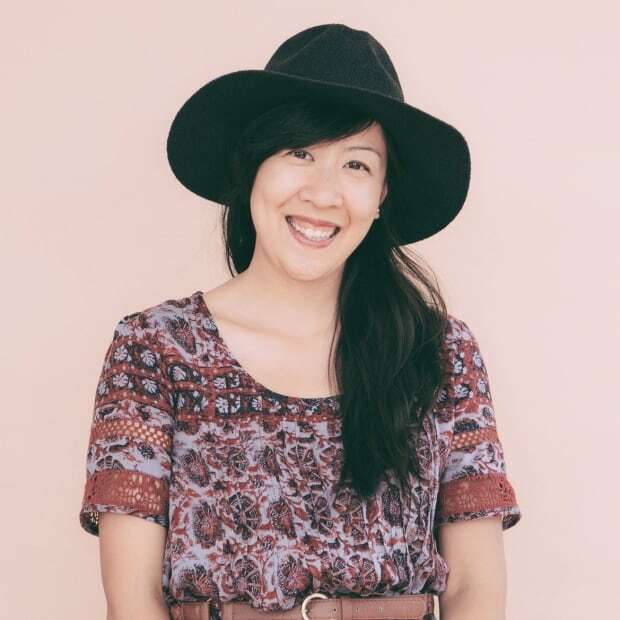 The series is also a way for her to tell bedtime stories to her young twins and teach them about their family history. 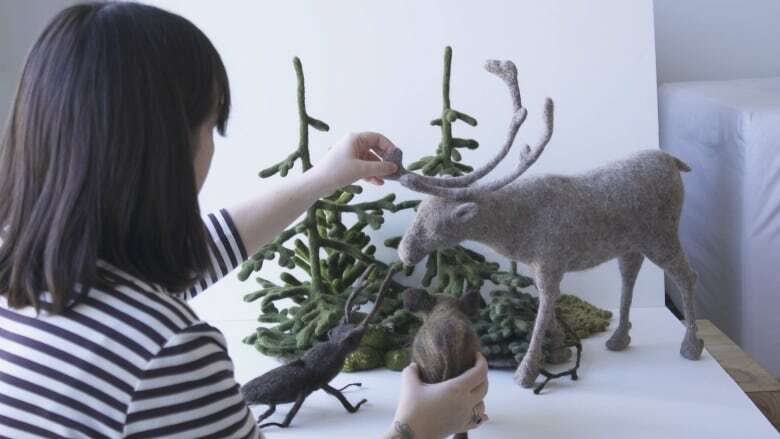 For instance, in Esti Mese, the felted characters travel from the Hungarian forest to the Canadian wilderness, encountering the wildlife of their new country in Northern British Columbia and the Arctic. Wool is a main character in Burghardt's work — it's the material her animals are crafted from, and it's inspired by her own travels. The artist spent a summer in Reykjavik, Iceland for a residency a few years ago, and she was struck by the presence of sheep dotting the landscape. 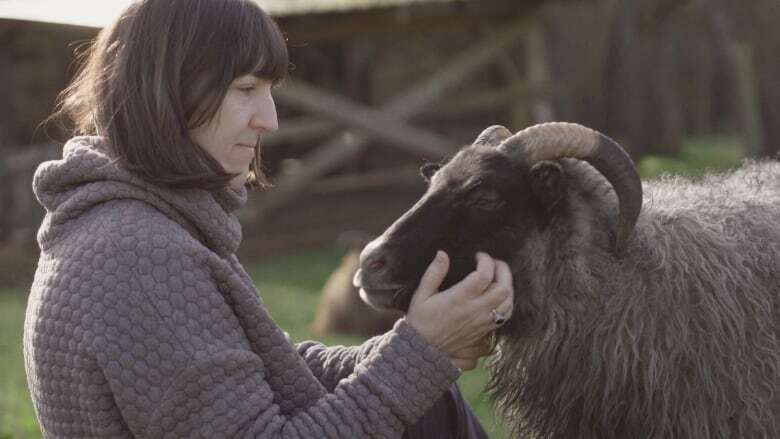 Back in Vancouver, she found a local farm breeding Icelandic sheep, and using their wool has become a way for her to keep the Icelandic landscape close to her.